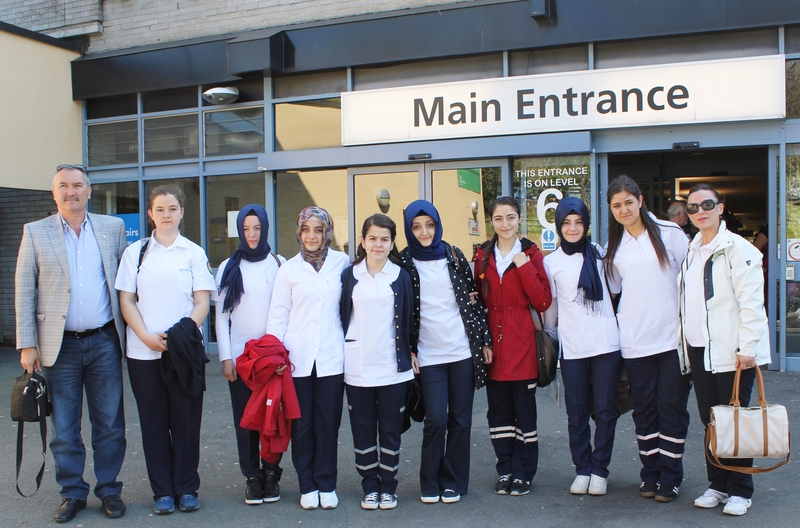 In April 2014 Almond Vocational Link hosted a group of student nurses from Turkey. The purpose of their project and reason for a visit in Plymouth was to learn more about COPD. Chronic Obstructive Pulmonary Disease is one of the most common respiratory diseases, with millions of sufferers across the globe. 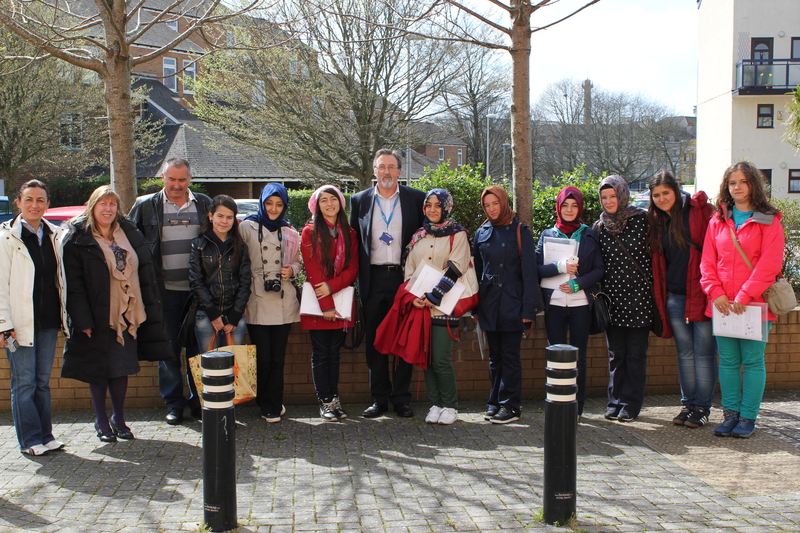 Our company assisted the group with their Visa process, organised their accommodation and a welcome tour of Plymouth on arrival. We also took on the responsibility to organise training sessions involving speakers who talked about different causes of COPD including smoking and pollution. We witnessed many interesting debates which arose due to cultural differences between UK and Turkey. The students learnt a lot about the spread of COPD in UK, our prevention methods and compared those with their native country. 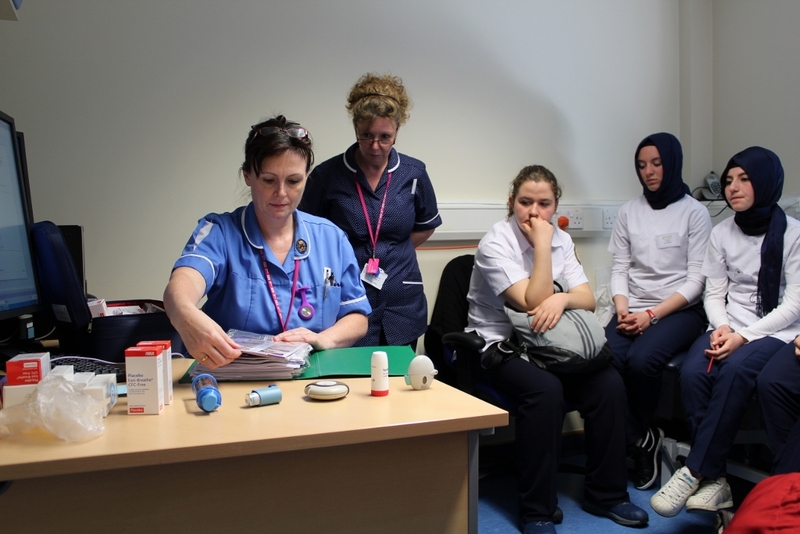 In order to show the student nurses UK’s treatment methods, Almond Vocational Link organised visits to local NHS Health Centres.We visited Plymouth Cumberland Centre – the NHS Northern, Eastern and Western Devon Clinical Commissioning group. During the tour, our students learnt about support this centre offers, testing and treatment methods available. Our second visit was to Plymouth Derriford Hospital. This was a fantastic opportunity for our students to experience being in an English Hospital, learning firsthand about treatment of those more severe cases. The meeting with Derriford nurses helped them to envisage the challenges that COPD brings to its sufferers. 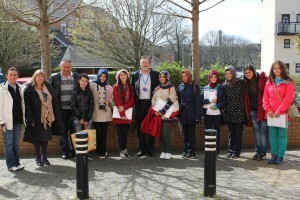 The Turkish group enjoyed thoroughly the ability to talk to English nurses and showed great interest in learning about their roles, responsibilities and day to day duties. The project gave this group of young trainees a once in a lifetime opportunity to enhance their training with a visit to a foreign country and learning about their course from other European professionals. Our organisation, thoroughly enjoyed hosting the students in Plymouth and them assisting throughout the process. 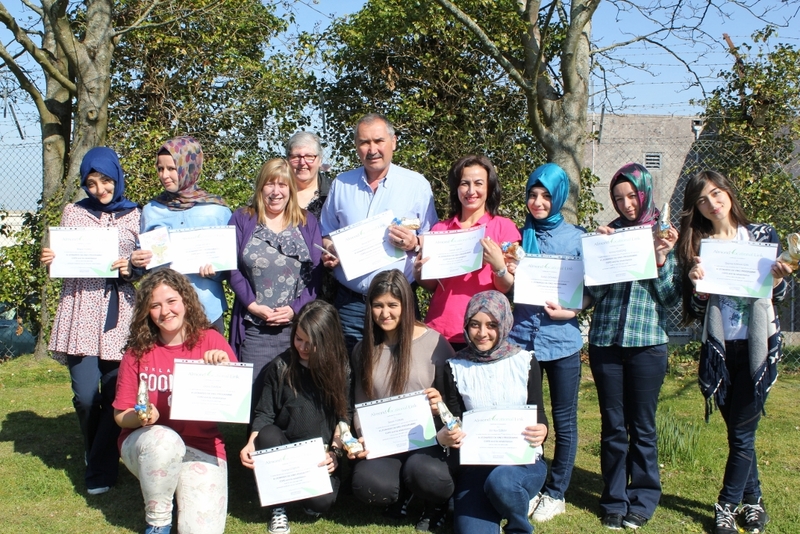 We hope to have many more successful projects like this with the new Erasmus+ participants from Turkey.